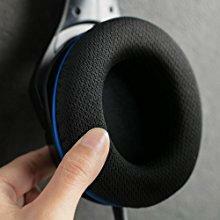 Two-year warranty and free tech support. 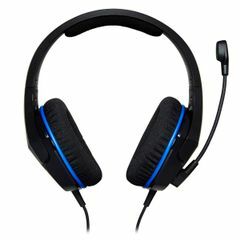 The cloud stinger core is the perfect entry-level headset for the console gamer looking for great sound at an affordable price. 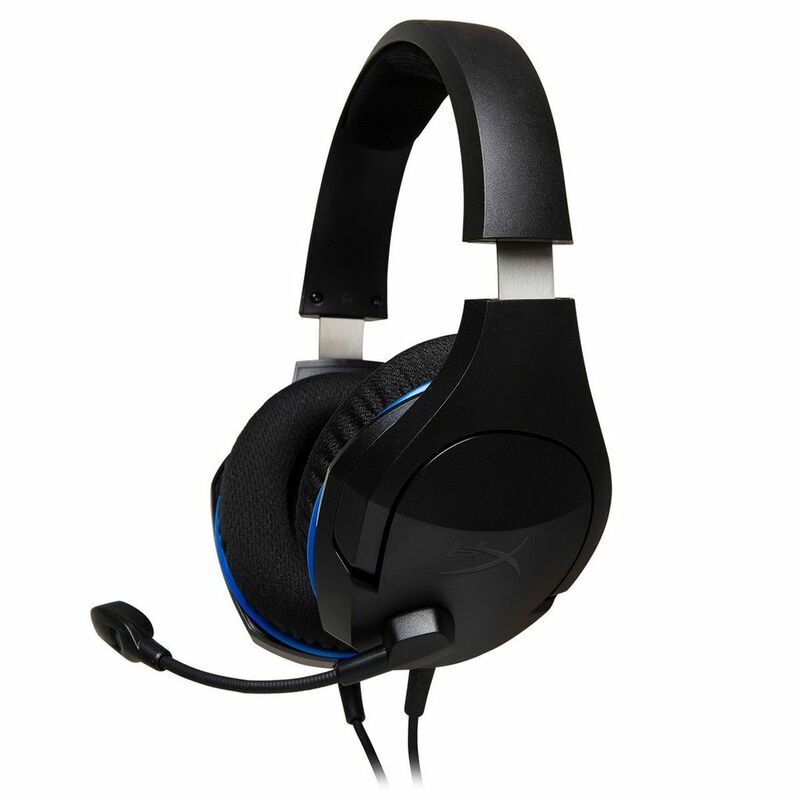 It's multi-console compatible and features audio controls on the cable. An adjustable steel slider and soft ear cushions provide comfort and the flexible, swiveling mic lets you position the microphone where you want it. 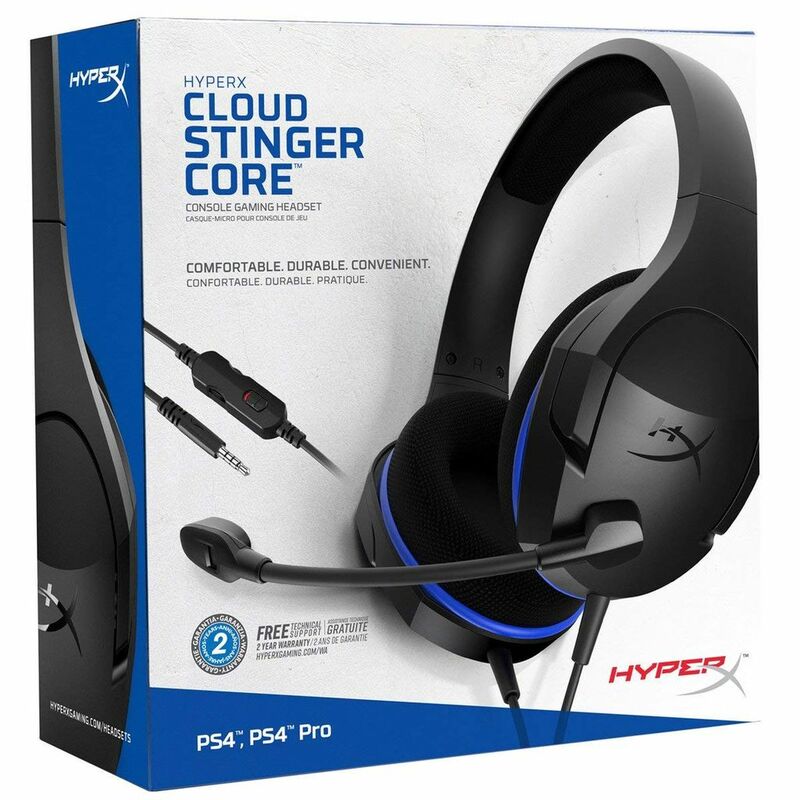 Cloud stinger core's directional 40mm drivers keep you immersed and it's backed by a 2-year warranty and free tech support. 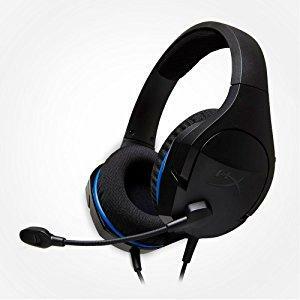 The cloud stinger core is the perfect entry-level headset for the console gamer who is looking for great sound quality at an affordable price. 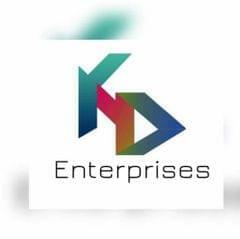 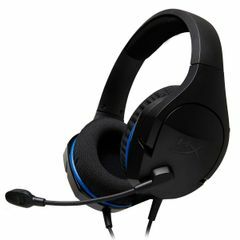 This headset provides all the basic aspects that gamers want from their headset; great sound quality, comfort, convenience, and reliability. Cloud stinger core is multi-console compatible, and features audio controls right on the cable, so you don’t have to navigate through menus to adjust your volume or mute the mic. 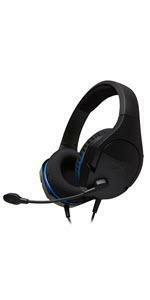 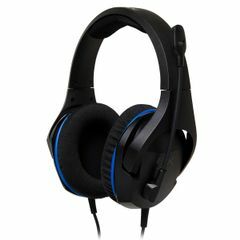 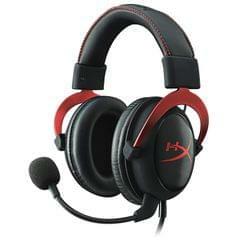 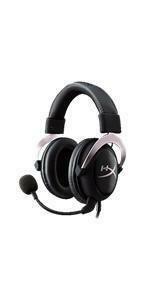 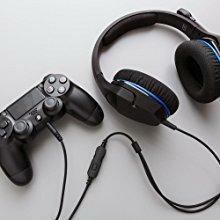 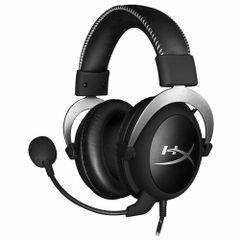 An adjustable steel slider and soft ear cushions provide comfort for those long nights of gaming, and the flexible, swiveling mic lets you position the microphone just where you want it. 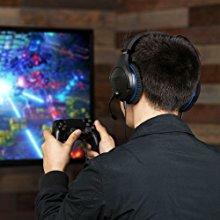 Cloud stinger core’s closed cup design and directional 40mm drivers keep you immersed in your gaming, and it comes backed with a free tech support.